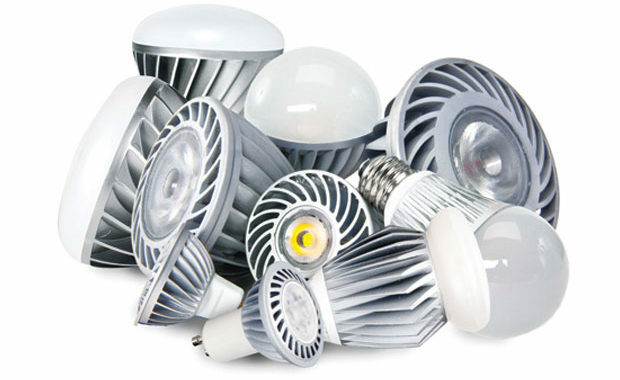 Installation accessories for LED lighting can help to make the installation go a lot smoother. No matter the number of lights you are installing or the amount of space you need to cover, having the right accessories will make the process seamless and enable you to choose the style and colour of the finished look. 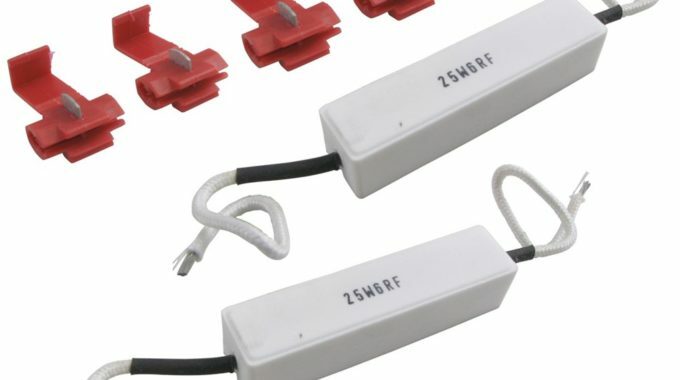 There are a number of different connectors and fasteners that are made specifically for LED lighting and LED tape to make installing a lot easier and go a lot faster. 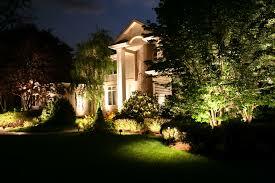 The role of most LED lighting accessories isto make the lighting of your home or business that much easier. Some of these accessories include a multi-conductor wire, a splice connector, and a plug connector. The multi conductor wire lets you use larger LED installs and the connector lets you plug an LED tape light right into an adapter. A splice connector enables you to connect LED tape to a hard-wired power supply. The wet location connectors and extensions allow you to put the lights in places inside or out that might be near water safely, and without much trouble. Another function of installation accessories for LED lightings is to help make them look more appealing. Mounting clips that are easy to keep out of sight and even come in clear help everything go up neatly. The trim plates you can get come in different colors to help you match your decor. There are several accessories that enable you to blend the wires and lights so all you see when you look around is excellent energy saving lighting with a modern finish. If you are struggling to put up your lighting or you think that something doesn’t quite look right then contact Lightex – they will help you find the perfect accessory to help solve your lighting problem. 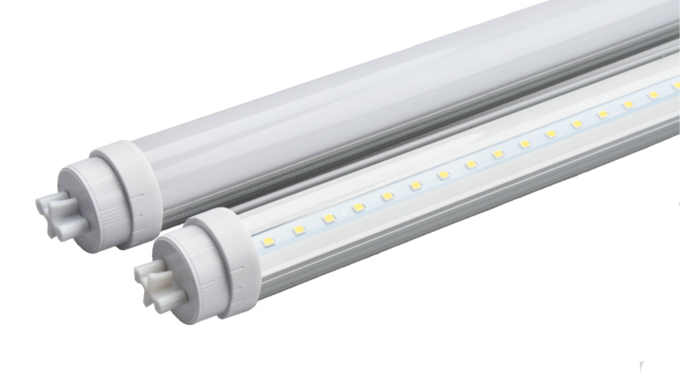 Not only is LED lighting is an investment in your future by providing huge savings on your energy consumption and maintenance costs, but it also provides a superior quality of light. Our products range from interior to exteriors, downlights to strip lights and many more and with the latest technology and accessories your lighting is guaranteed to look sleek and modern. Contact us on 09 3916568 for a chat about your project.